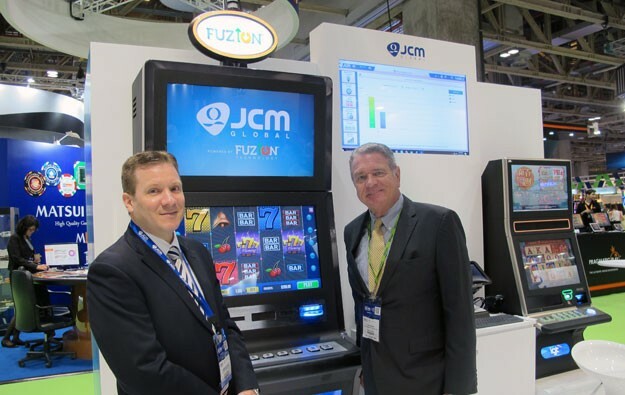 A multi-tasking slot machine launched last year by Japan Cash Machine Co Ltd (JCM) was the “most important breakthrough” that the company has had “in quite some time,” says Tom Nieman (pictured, right), the firm’s vice president of marketing. JCM, a supplier to the global gaming market, says the slot machine provides the capability to: buy and redeem lottery tickets; wager on races and sports; facilitate daily fantasy sports wagering; enable real-time currency exchanges; and streamline tax form processes for player wins. “The early response has been very strong,” Mr Nieman said in an interview with GGRAsia at the recent Global Gaming Expo (G2E) Asia casino industry trade show and conference. Mr Nieman said the concept behind the new product aims to make existing slot machines “more productive”. “We took the time to talk to customers and understand the challenges they face, and we came up with the idea of turning slot machines into a gaming kiosk that sells multiple things, not just slot machine entertainment, but it could sell sports book, lottery and so on,” the executive said. The technology, called Fuzion, is a combination of JCM bill validator technology and any compatible back-end content management system (CMS) for casinos, along with a JCM printer. 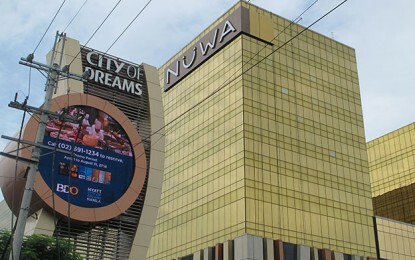 The screen shows games, as well as menu of options, including the option to buy a lottery ticket or complete any relevant tax form following a casino win. Referring to sports book business, Mr Nieman said the new product could help casino operators create “greater volume on their sports book, without disrupting [slot] players from having to physically go there to make a sports bet”. “This is just one of the examples when we talk to the operators, but the same concept works for lottery ticket sales, in which the casino gets paid a commission for every ticket sold,” he added. The JCM vice president believes the new device could “be huge” for sports book in the Asian market. “The driver would be the sports book wagering, the ability to do it from the machine,” he said. JCM’s new technology can also be used with older slot machines that do not have a video screen. Fuzion includes mobile technology that allows players to connect with the game via smartphone through JCM’s bill validator bezel, according to the company. “This really makes all these things come together, taking a device that they [operators] have already made a substantial investment into, and turning it into a multi-task device,” Mr Nieman told GGRAsia. The new slot machine can also accept multiple currencies. In the Macau market, for instance, players would be able to use the Hong Kong dollar, Chinese renminbi from China or Macau patacas. “The device would do automatic currency exchange according to the exchange rate set by the casino operator,” said Mr Nieman. The executive said the development of the new product also took into consideration the input from several CMS providers. 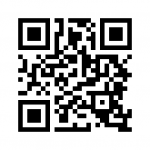 “In the past, we never got that kind of cooperation where we would involve the CMS providers. In developing this new device, we are working with the three largest CMS providers in the world,” he noted, without naming the companies. Asked about a timeline for the company to start installing the new device, Mr Nieman said the company was still working on having the technology approved in different markets. “I think the future is there and we are going to do it. Will it be by this show [G2E Asia] next year? I don’t have a timeline. But we are very, very encouraged,” he said.